So now the question is, does the title mean Luke and Rey, Luke, Rey, and somebody else, or Luke and somebody else. I'm inclined to think it's just Luke and Rey, but we'll find out for sure in just under ten months! I've run these titles through translation generators and they all could still be singular. 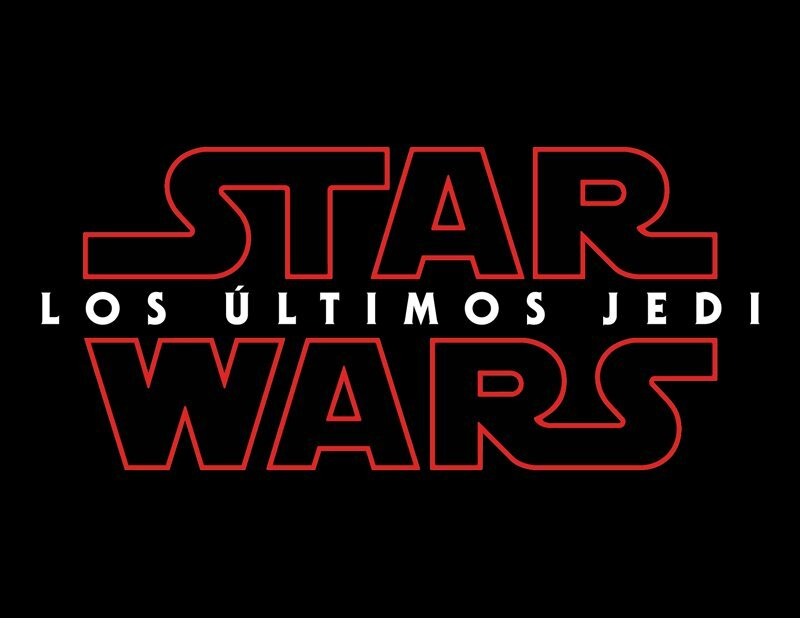 Spanish is my native language, the male singular form would be "El Último Jedi" and the female singular form would be "La Última Jedi". 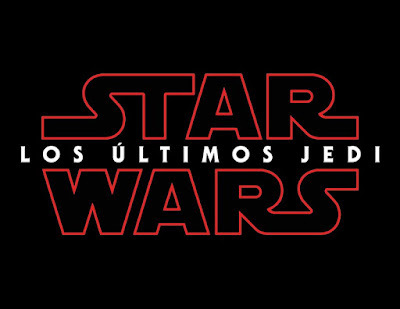 "Los últimos Jedi" is undeniably plural. No they can't. The articles in Spanish & French, at least, definitely refer to mor than one subject. Otherwise it would be "el ultimo Jedi" & "Le dernier Jedi" respectively. As a FLUENT Spanish speaker (and Spanish teacher) there's no way the Spanish one could ever be singular. 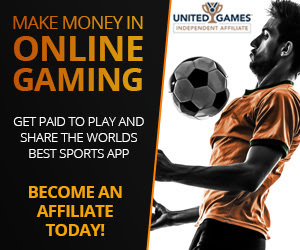 Believe it or not online translators are often wrong. Many languages have a plural form of the definite article (the). If you translate it back into English, you'll just get "the" again, but in those languages it is unambiguously plural. In Dutch, "Het Laatste Jedi" would always be singular and assumes Jedi is neuter, but "De Laatste Jedi" could either be plural or singular if Jedi is common gender.